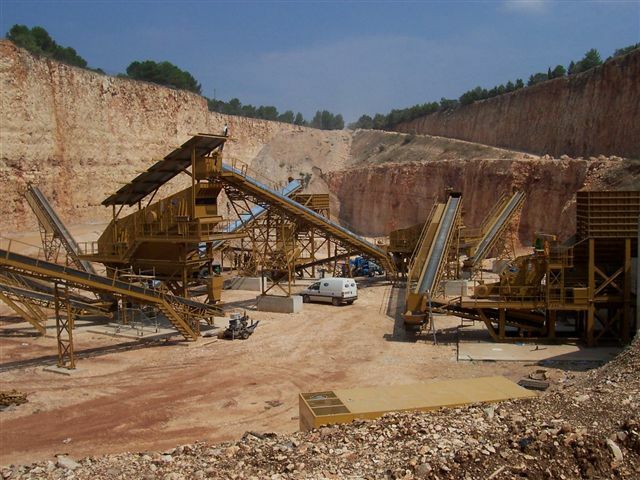 Continental Nord designs and builds machinery to process the raw materials that come from mines and quarries. 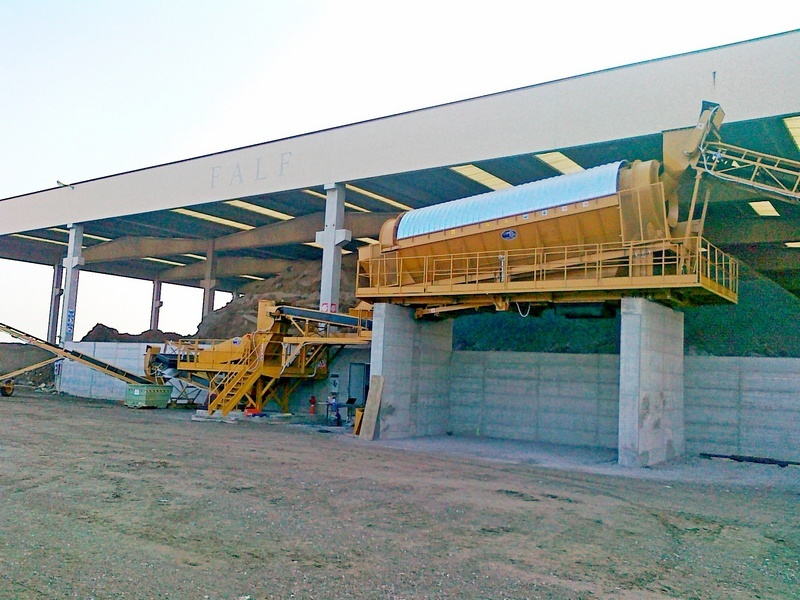 This machinery transform the materials into aggregates that comply perfectly with varying market requirements. Not less important is the sector of recycling of materials from road construction sites or industrial processes. Continental Nord can furnish real and effective solutions in the treatment of recyclable materials such as asphalt, concrete, earth and rock excavation, tile, metal scrap and glass.